The metal straws are here to stay and we like it that way. 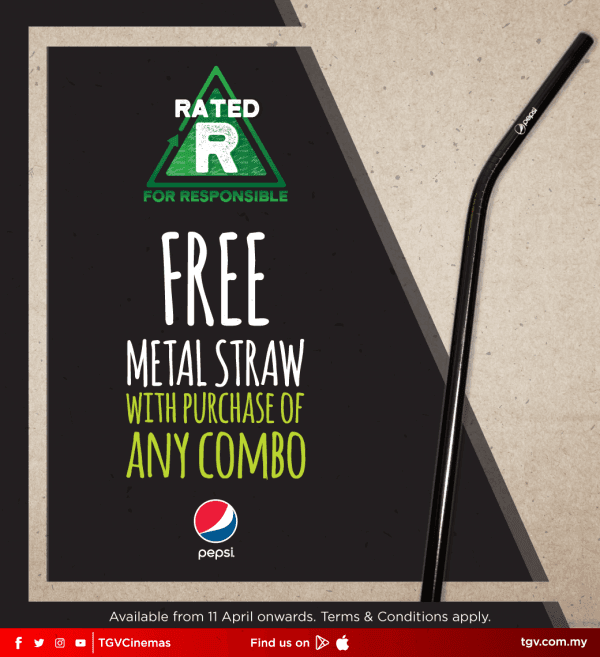 😜 Purchase any F&B combo 🥤 🍿 from at TGV Cinemas and bring home your very own limited edition Pepsi Metal Straw for FREE! 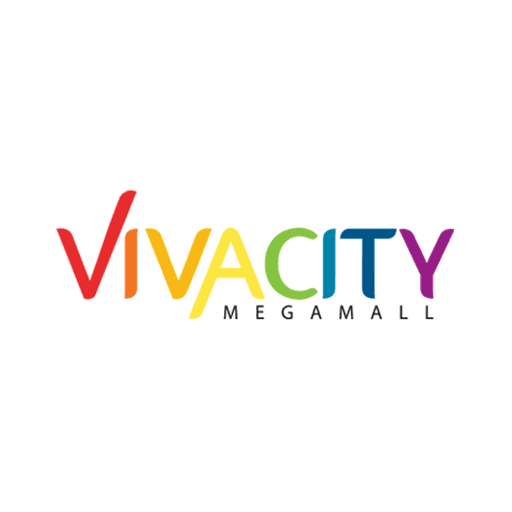 Hurry and visit TGV Cinemas at Level 3 to get yours because it's while stocks last only. *Terms & Conditions Apply.